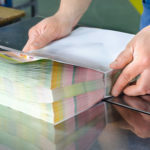 Printer in Elk Grove - Chicago, IL - Paulson Press Inc.
Paulson Press offers commercial printing services in the Chicagoland area. 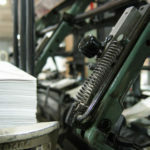 Paulson Press, Incorporated is a privately held commercial printing company which has offered its services for 47 years. 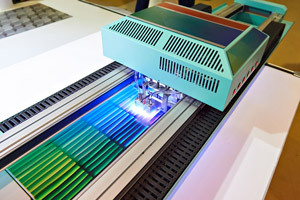 The company’s commitment to printing and its customer’s needs is evident by its dedication to operating on the leading edge of technology. 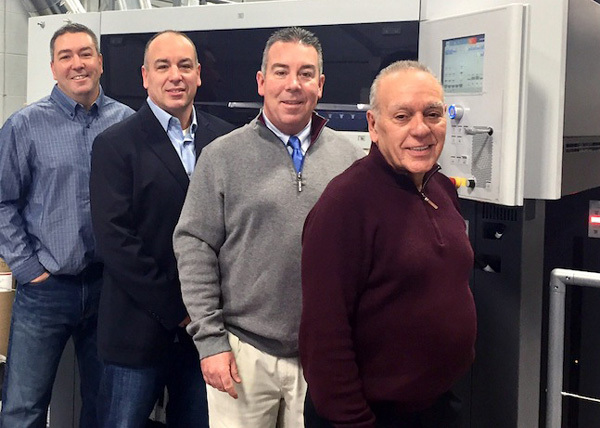 After decades of providing its customers with unsurpassed excellence in conventional printing, Paulson Press, Inc. has successfully made the transition to direct-to-plate. 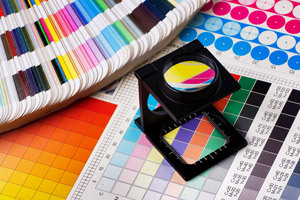 This transition has allowed Paulson Press, Inc. to be a dynamic force in an industry which has been subject to competative pricing and fast turnaround without any loss in quality standards. 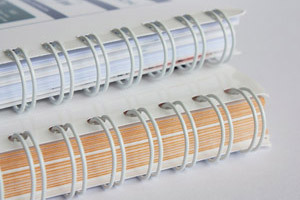 In addition to these professional services, Paulson Press provides a bindery service which is staffed and equipped to meet your off-line finishing requirements, including cutting, folding, stitching, and virtually any other service that you require. We also maintain a large warehouse offering you immediate availability on many paper stocks. 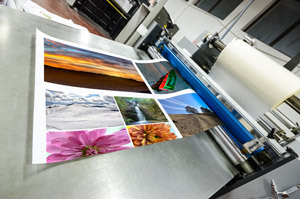 The future looks bright for Paulson Press, Inc. as it continues to provide exceptional quality, cost effective pricing, and on-time printing to its customer base. 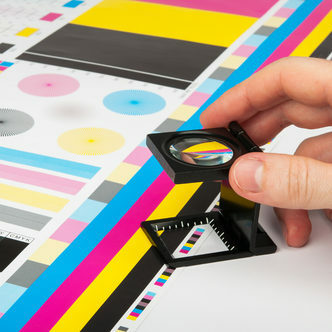 From start to finish, we’re sure you’ll agree that Paulson Press is the perfect choice for your printing needs. Contact one of our customer service representatives for any questions that you may have.